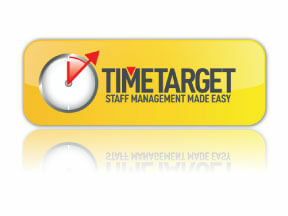 Integration with Other Aged Care software systems….. Integration with other Aged Care software systems – Wouldn’t it make management of your facility easier if all of your software got along? VCare’s integration with other Aged Care Software systems will help you achieve this. In order to deliver a world-class software solution VCare works with a range of other solutions to ensure all of your needs are met. These are just a few examples of the range of software packages that we integrate with. If you have a preferred software package which is not listed below, please get in touch with us as we may already integrate with it. VCare plays well with accounting and payroll software……. By automating monthly billing processes and improving efficiency, this means you can spend more time on the things that matter, like caring for your residents. Information from these external systems can be imported and viewed very easily with VCare, allowing your staff to deliver the highest level of care to your residents. Did you know that one of our clients made history by being the first in the world to import interRAI assessments. VCare plays well with banks for ease of receipting…. This enables imported bank statements and automated allocation and matching of receipts. 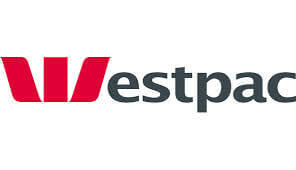 VCare can also generate a direct debit batch for upload directly to the bank. VCare plays well with address verification and mail systems…. To provide accurate addressing for marketing campaigns such as newsletters and upcoming events, allowing targeted communications with your current residents and prospects.